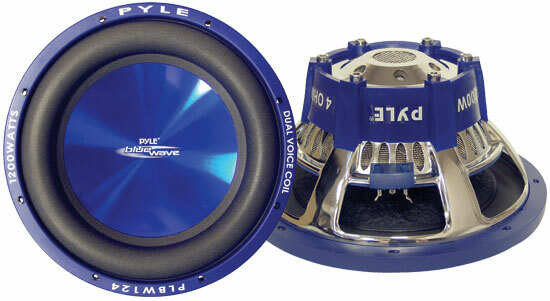 These Pyle 8" Subs are built to add very tight punchy bass to a car audio system with unique looks and great response. The cone is lightweight and stiff whilst the non fatiguing surround provides good extension and control. The basket is strong and the vented pole peice ensures good heat dispersion for a long driver life. Dual 4 Ohm coils with silver plated connectors provide multiple amplifier setup options for best sound quality.